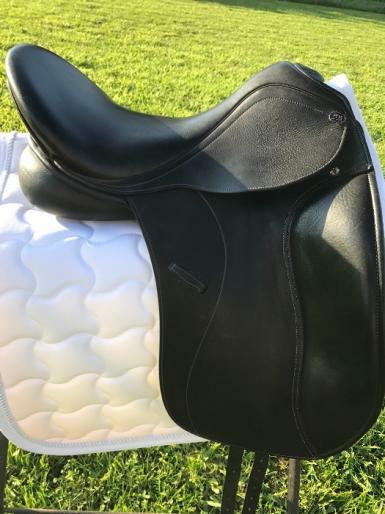 Suit new buyer - purchased new at Saddleworld and been used for less than a 20 rides due to sale of horse / pregnancy. 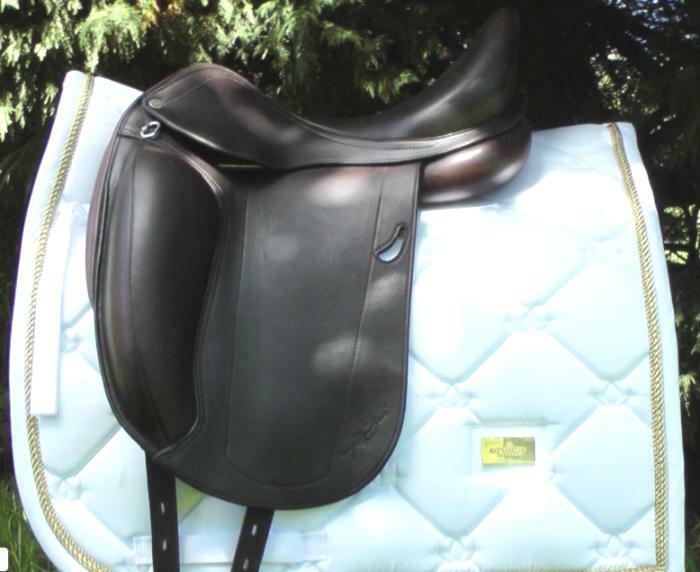 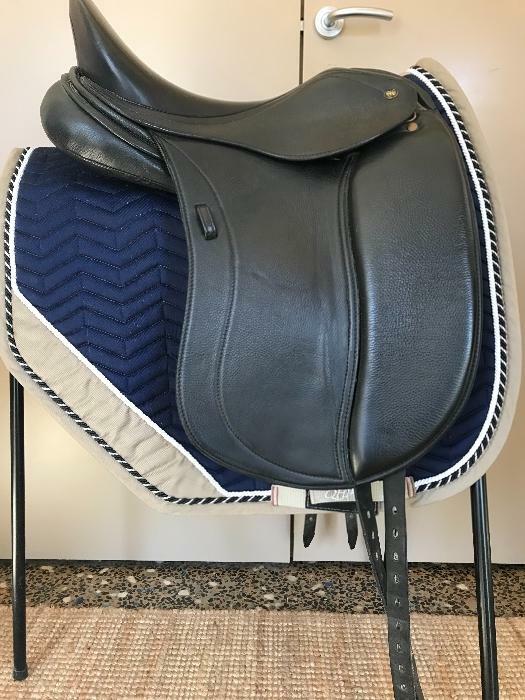 Immaculate condition and leather is not even broken in, heartbreaking sale as it can't be made to fit my current horse. 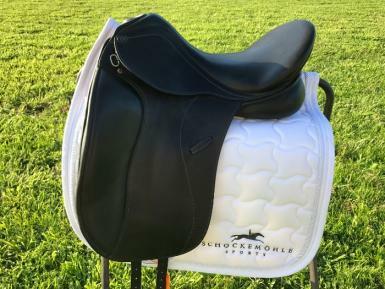 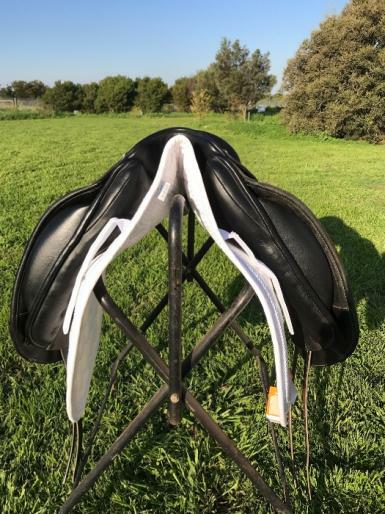 This saddle is the ultimate in comfort, will not disappoint. 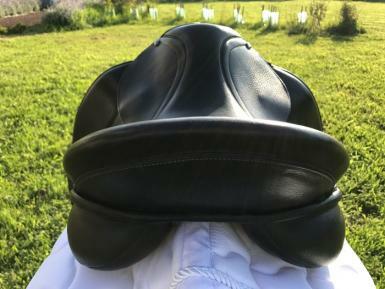 Currently fitted with medium (brown) easy change gullet plate. 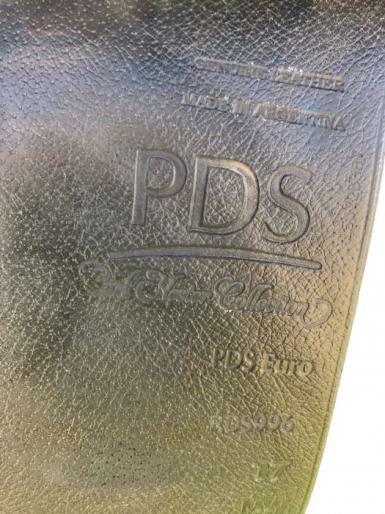 May have other plates available if required.